What are the basic need of every citizen now a days? A phone, afcource. Then why not to get one which is well featured. 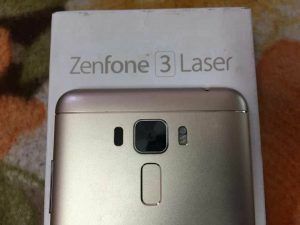 From last few days I am reviewing Zenfone 3 Laser. 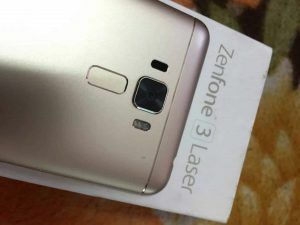 Asus Zenfone 3 Laser comes up with design, equipped with metal body. 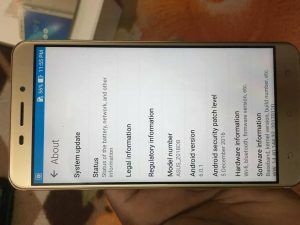 The smartphone is featured with 5.5 and 1920 x 1080 screen. The phone is 105 gm in weight that you will not feel heavy in your hand. The phone is slim and is designed in such a way that the curved design gives it a divergent looks. When we talk about Hardware, the phone is powered by 1.4Gz octa-core Qualcomm Snapdragon 430 processor. It runs on Android 6.0. It comes up with 4GB of RAM and 32GB of internal storage which is expandable upto 128GB via a microSD card..
We ran various games like Clash of Clane and Real Racing 3, and the device worked quite well. 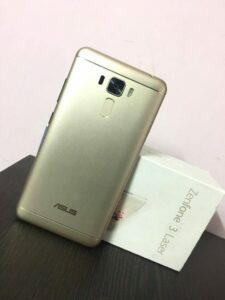 Asus Zenfone 3 Laser features 13MP rear Camera with autofocus with f/2.0 aperture dual tone LED flash at the back. Also, 8MP front Camera with f/2.0 aperture on the front. The picture quality is quite good when clicked in outdoors, in bright light. There are various modes you can apt while taking a shot named as High Dynamic Range Mode (HDR), Panorama, Night mode and various other effects. 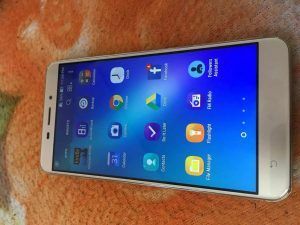 When is talk about the battery life Asus Zenfone 3 laser. It comes up with 3000 mAh non removable battery. The charge time is slow, therefore you need not to plun in your charger frequently. On an average use of the phone, working on various apps my phone battery worked for almost 1 and a half day. 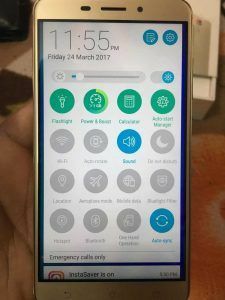 The phone features various sensors for different activities to be performed.The sensor’s response time is quick.. SENSORS – Accelerometer, Gyroscope, Compass & Hall. 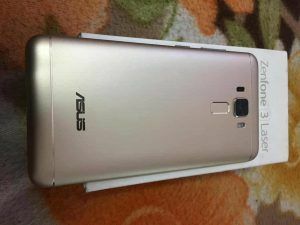 Asus Zenfone 3 Laser is a good phone. The user gets great design, battery life and performance. The camera performance is average as it is bottleneck by 2GB RAM. Other than Camera, the overall performance of the phone is quite well, The phone is priced 16,999 as per latest record. At this range you can also go for Honor 6x at this price range.